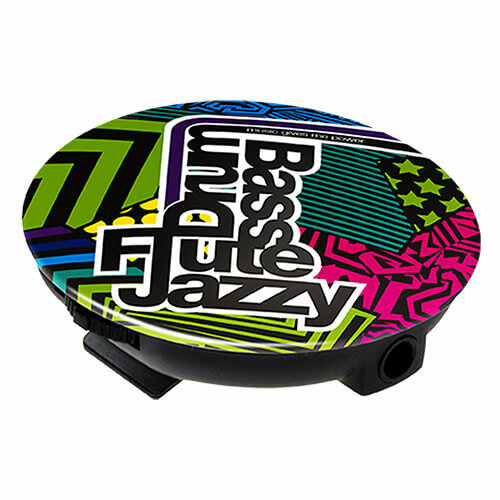 As the daily used Household appliances continue increased, but the Appliance Panels is easy and not beautiful, some peoples want beautiful and colorful Appliance Panels, for that our UV LED printer can meet peoples needs, our printer can print on Appliance Panels directly, no matter what color, which size. WER-CHINA UV LED printer can print different kind of Appliance Panels with the designed pictures, it use LED UV inks which ensure the long ink durability and scratch resistance. 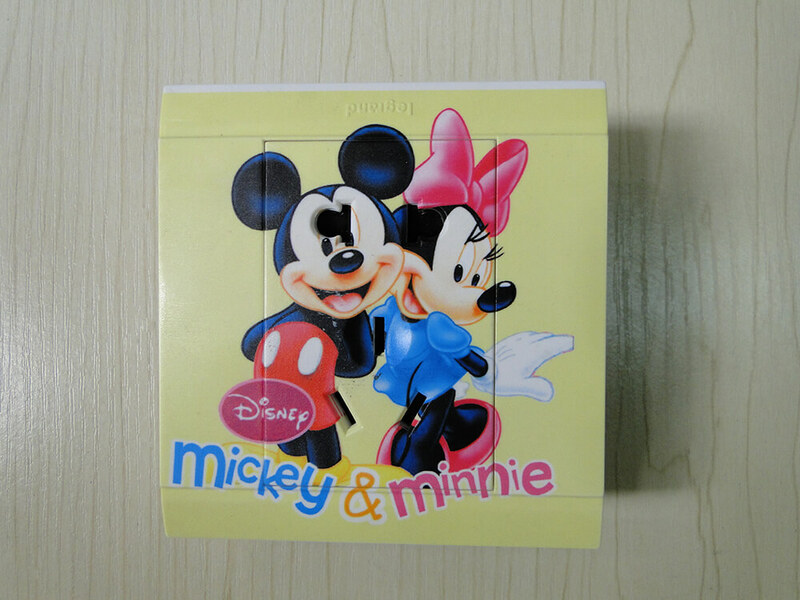 You can print many appliance panels with the matched pictures at one time, even with different artworks. Just set at RIP software. You can not only capture the small minimum to 1 piece, but also the large orders up to thousands of appliance panels. 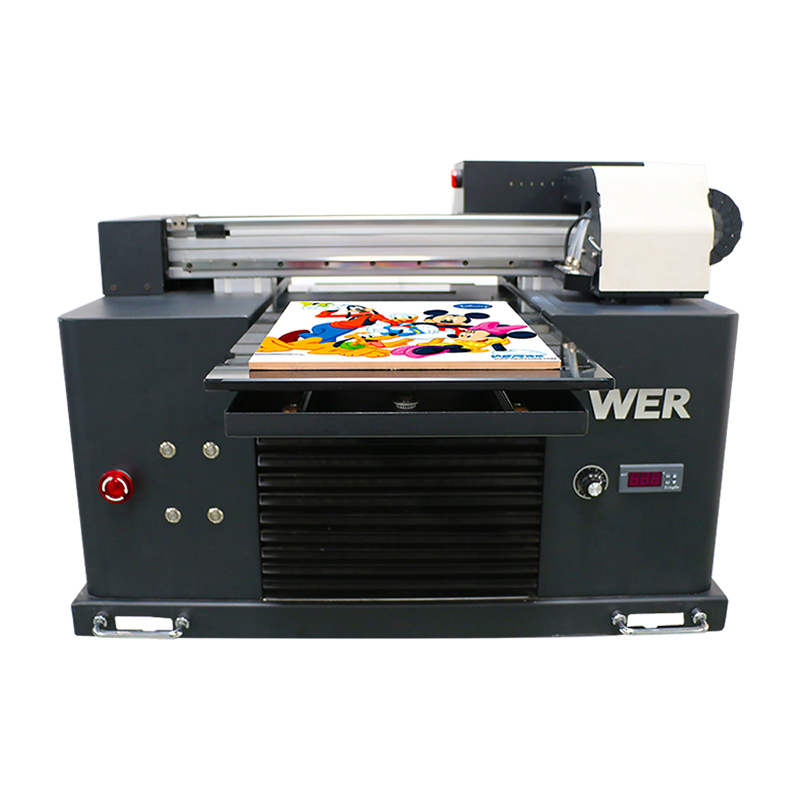 WER-CHINA provides three different models of home decoration printers:?A3 E2000 UV printer, A2 4880 desktop uv printer, A2 4880 single head & dual head uv flatbed printer A1 EP7880UV and A0 EP1310UV. In order to meet the demand of customers from small printing business， WER-E3055UV is specially recommended to them for pen printing . Adopt ball screw guider system for A3 UV flatbed printer.